Root Canal or Extraction - Which is Best? Home > News > Root Canal or Extraction – Which is Best? Root Canal or Extraction – Which is Best? Regular tooth extractions and root canal treatments are two ways a general or cosmetic dentist can help relieve severe toothache and address the issue of broken teeth or dental abscesses. However, despite what you might think, these two treatments aren’t interchangeable they are carried out in different ways. A root canal is best for treating teeth that have become abscessed or are dying. 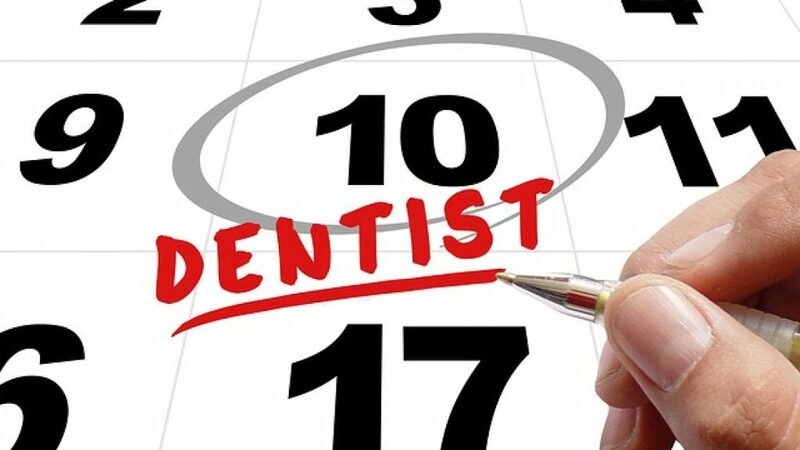 If you think is happening to your teeth, it’s important to talk to your dentist about getting the right treatment sooner rather than later. That’s because if the nerve below the tooth has been damaged, it can cause an infection that affects both the original tooth and the ones surrounding it. If it is left untreated, the problem can even cause the loss of your tooth. A root canal treatment involves taking out the damaged and infected nerve and treating the area so that there’s no possibility of an infection reoccurring. To do this, a filling material is added into the nerve canal. A tooth extraction may be carried out for any number of reasons. If you’ve ever experienced a toothache, for example, you’ll know how annoying it can be. For people suffering a severe level of pain, tooth extraction can be ideal as it provides instant relief. Other reasons for a tooth extraction include dental abscesses, broken teeth, tooth decay and advanced periodontal disease. The treatment involves numbing the affected area first, before the infected tooth is removed. Afterwards, you may be prescribed some medications to help clear up remaining infections or ease the pain. At Smile by Design, we offer tooth extractions as an emergency procedure so that you can get relief from the pain as soon as possible. If you’re experiencing pain and other serious symptoms, talk to your dentist about your options for treatment – this is the best way to get the care you need as fast as possible. Dental phobia (odontophobia) and dental anxiety is a treatable condition suffered by far too many. There are many reasons why a smile can be beneficial. Here are a just a few. Choosing a cosmetic dentist can seem daunting - use our checklist to find out the essential qualities to look for when making a decision.